Since decades the Ledda winery produces wine in a high-potential area, the cradle of an ancient culture. It is a land of grapes and cherries, located in Gallura, in the north of Sardinia. 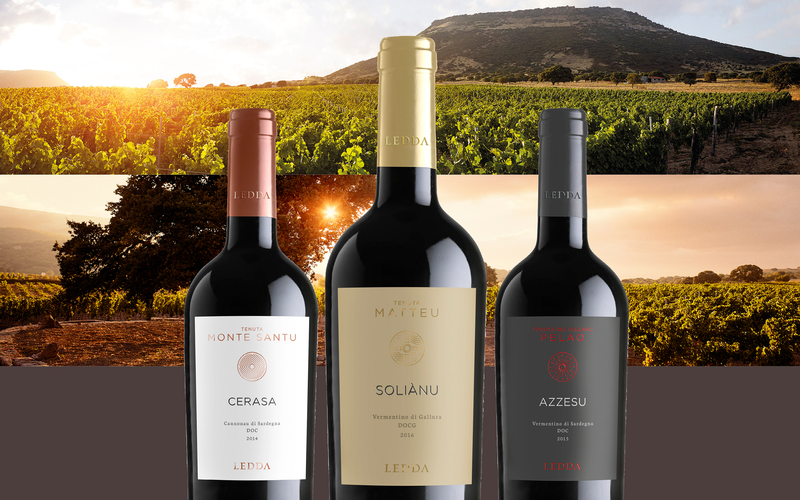 Animated by century-old traditions, it speaks of an ancient history, but above all of unique wines obtained from grapes coming from the best viticultural landscapes of majestic beauty. For Ledda, Hangar Design Group redesigned the brand image and developed a strategic labeling project that premiered on the market last April.